As a fantastic way of launching their youth ministry plans and activities for the parish for the coming year, the youth team organised and ran a picnic for all children and their parents after the 11am Mass on Sunday 24th April 2016. 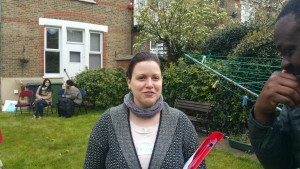 The aim was to get to know one another, to share ideas and suggestions and to have some wonderful food and fun. 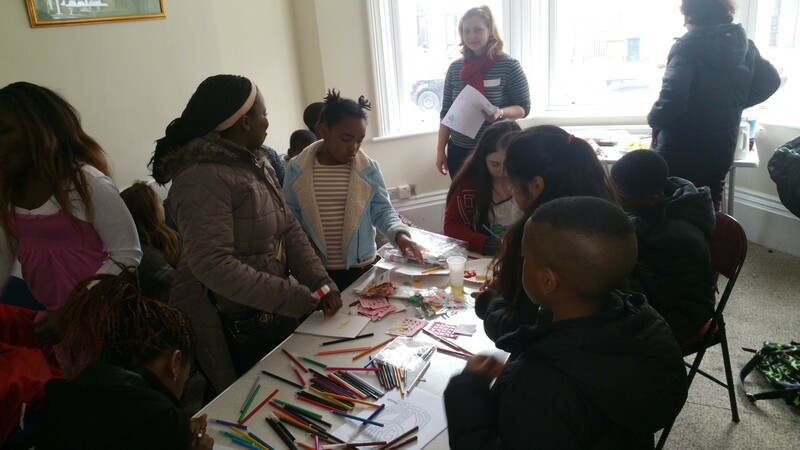 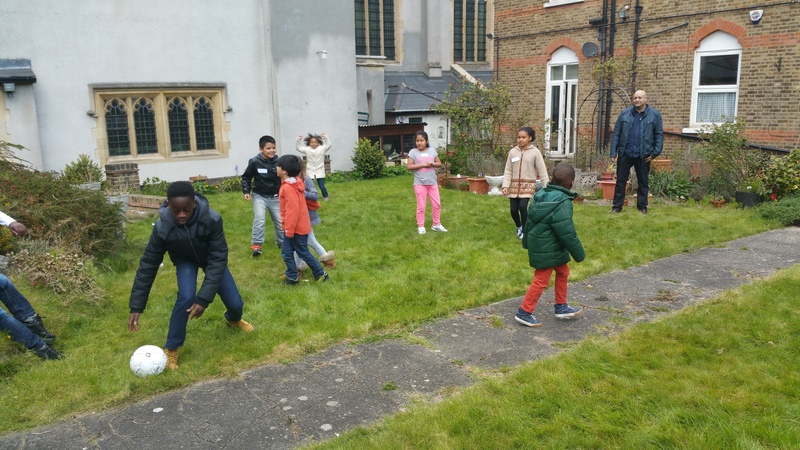 The children took part in games and activities in the garden and parents and members of the youth team explored ideas for the upcoming youth club which will run on Friday afternoons.